EVS will demonstrate X-One, its recently launched unified multicam live production system at NAB Show New York. The solution puts all of the capabilities of a control room in the hands of a single production operator. It was announced at IBC2017 last month and will ship in January 2018. X-One has been carefully designed to deliver EVS’ signature speed and reliability to small and mid-sized productions. 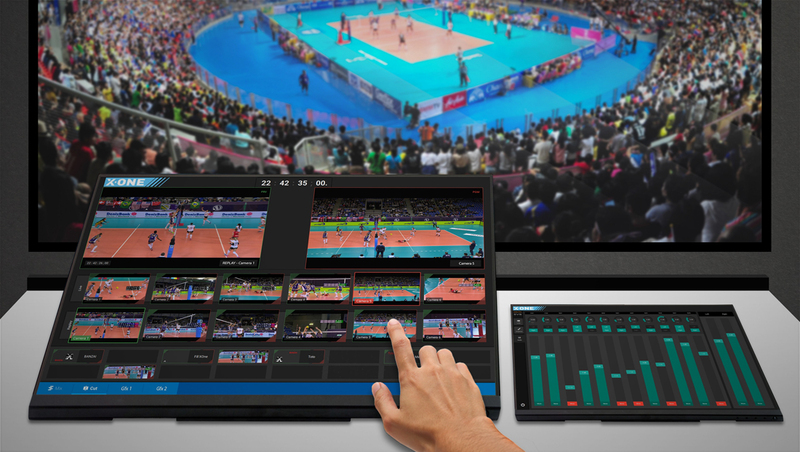 The all-in-one toolset allows for the ingest of six camera feeds as well as the media import of any other files, which operators can use to create replays, control audio, cut together a live feed with the built-in video switcher and add graphics to live programming. The solution, which is controlled by a touchscreen, was awarded the IABM Design and Innovation Award for Content Creation at IBC2017. Located next to the X-ONE demonstration inside the show hall on level three, space N533 will be EVS’s Connected Live demonstration truck, which will showcase some of its latest solutions. 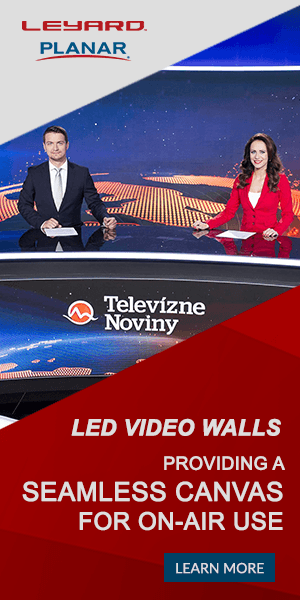 These include its XT4K live production server with updated IP connectivity that now natively supports the SMPTE 2110 IP standard, the DYVI live video switcher and EVS’ latest 360 motion replay technology. Also on display will be the new S-Core Master broadcast control application, which provides a better way for facilities operating within an IP fabric to orchestrate live IP flows. S-Core Master has already been deployed into the live production workflow for Cisco TV, the company’s professional television studio and production service that operated throughout its Cisco Live 2017 event.